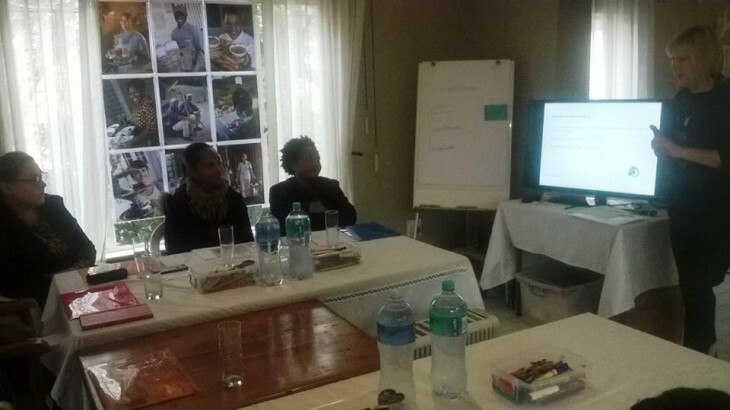 Along with accommodation we also host conferences at Little Forest Guest House. We cater for intimate conferences up to 12 people. A conference package includes high speed internet access, food and beverages as well as bed and breakfast if required. News accommodation, bed and breakfast, conferencing, free wifi, guest house, Johannesburg, Parkhurst. permalink.